To consider someone to be lucky in love, we would likely be referring to their good fortune in finding a mate. The couple has figuratively struck gold in a relationship sense. 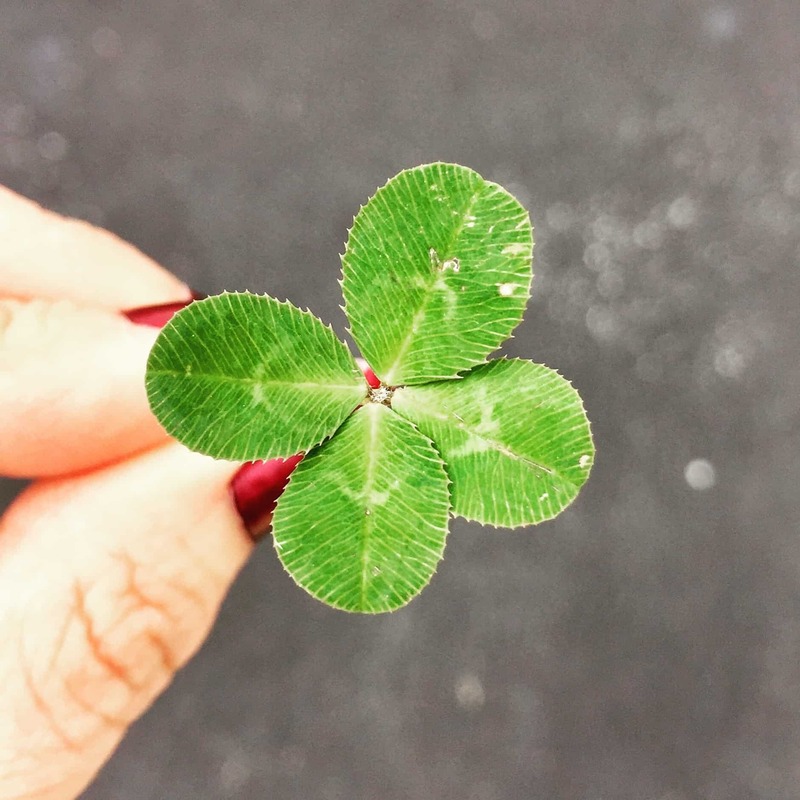 This sort of luck would likely include a relationship rich with fun, loyalty, trust, laughter, pleasure, and of course, love. The play on words here is very interesting. The idea of luck insinuates that success (or failure) is brought on by chance rather than through one’s own actions. What a silly thought for a couple’s relationship success to be considered something of chance. I would argue it is the exact opposite of luck for a couple to succeed. What is meant by success in a couple relationship? Rather than quantifying success with the number of years a couple has endured together (anniversaries are certainly worth celebrating, but not an accurate measure of happiness or success in marriage). Let’s move in a different direction of defining success. First and foremost, let’s do away with the absurd idea of luck. Luck may have brought two people together in a chance meeting at the grocery store. Perhaps it was pure chance that two people just so happened to be shopping for Lucky Charms when they locked eyes and experienced fun chemistry. Relationships require intentional actions. Specifically, partners who put conscious effort into gentle communication, respectful gestures, compromise, flexibility, vulnerability and connect experience a more fruitful and fulfilling partnership. Each one of these investments is like making a deposit into a relationship bank account. The key here is to incorporate active mindfulness into assessing how often deposits are being made. The reverse is also true in that withdrawals from a relational bank account can weigh heavy on the health and wellness of the coupleness. An avenue that many couples are taking to invest in their relationship is to engage in marriage counseling. Just as a consumer goes to a financial advisor to discuss how to strategically increase their wealth. Hiring a well-trained couples’ therapist to guide the process of strengthening a relationship portfolio is becoming very desirable. Historically, couples often did not seek out a therapist until they hit bottom and are at the brink of divorce. This is changing due to a lessening stigma of seeking help and increased access to skilled providers. Couples’ therapy is a relational form of self-care whereby partners are encouraged to set aside time, actively engage in connecting and targeting behavior change to increase positive encounters and minimize negative ones. If you have never experienced the therapeutic process, it may be quite comforting to do it with your most intimate partner. Remember, you do not need to be down on your luck to engage in marriage therapy. You could even think about therapy as a journey intended to discover gold at the end of the relationship rainbow. Perspectives Therapy Services is a multi-site mental and relationship health practice with clinic locations in Brighton, Lansing, Highland and Fenton, Michigan. Our clinical teams include experienced, compassionate and creative therapists with backgrounds in psychology, marriage and family therapy, professional counseling, and social work. Additionally, we offer psychiatric care in the form of evaluations and medication management. Our practice prides itself on providing extraordinary care. We offer a customized matching process to prospective clients whereby an intake specialist carefully assesses which of our providers would be the very best fit for the incoming client. We treat a wide range of concerns that impact a person's mental health including depression, anxiety, relationship problems, grief, low self-worth, life transitions, and childhood and adolescent difficulties. It’s Not You, it’s Your Relationship With You - Perspectives Therapy Services on How Can Therapy Help You Process Life Transitions?